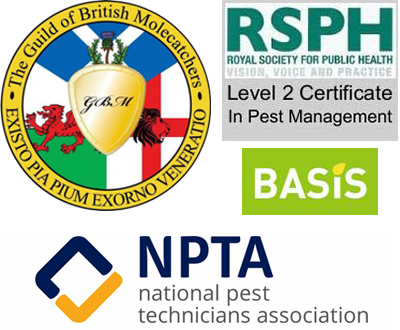 We are fully equipped to deal with just about any type of pest you may have on your property. What’s more, our team has experienced professionals who can deal with problems discreetly and safely. We offer custom solutions for commercial enterprises, with contracts providing for regular inspections for multiple sites. We also serve the needs of homeowners, and we are available for emergency calls too. 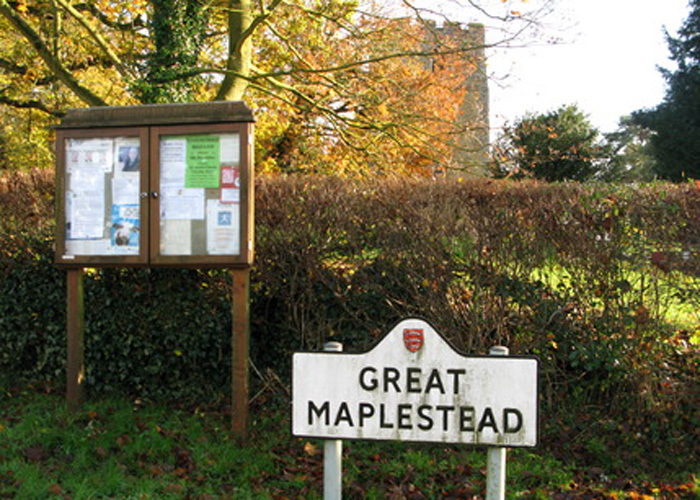 If you’re in Great Maplestead, we can get there very quickly to help get rid of dangerous rats, wasps, and bees. Our rates are very competitive, and with our effective solutions we are the best choice for all your pest infestation issues.